What’s the first thing that you look for in a place? Me, what else? Coffee! So when I went to Taipei I told myself I am going to hang out in a cafe somewhere. Unfortunately, I wasn’t able to do that, at least the “hanging out” part. But I did find two cafes and I was able to buy coffee so I guess that’s not bad. 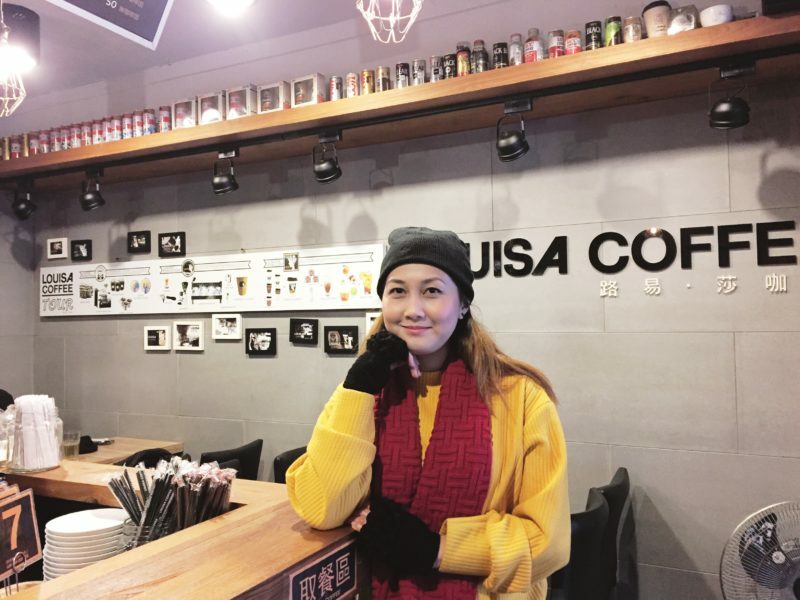 I was able to discover two, Louisa Coffee and Cama Cafe. I didn’t know what to feel when we entered this cafe and we were told that they were closing already. What was the time? 3:00 p.m. Why the hell does this cafe close at 3:00 p.m. on a Saturday?! I was extremely disappointed because my friend, Christine and I were looking for a cafe where we can hang out for a while. Oh well, nothing we can do about it. They were still taking last order so I placed mine anyway. I ordered a green tea latte for TWD 55 (PHP 88.57 – USD 1.78). How does it taste like? Like a freaking green tea. By that I mean that the green tea is very strong you’d kinda wonder if there is still coffee in it. The sugar, I’d say it’s about 30%. I didn’t like it at first sip because I have just recently learned to like matcha and the reason I didn’t like it before in the first place is the strong leafy taste. But the drink sorts of wooed me in. Soon, I was already in love with it. Business Hours: Monday to Friday 07:30 a.m. – 4:00 p.m.
Saturday to Sunday 08:00 a.m. – 3:00 p.m. The next cafe that I found is in Da’an District. I happen to have seen it as I was walking down the street. It’s even smaller than Louisa Coffee and it is manned by just one person. It has a yellow and black theme and it has a mascot. 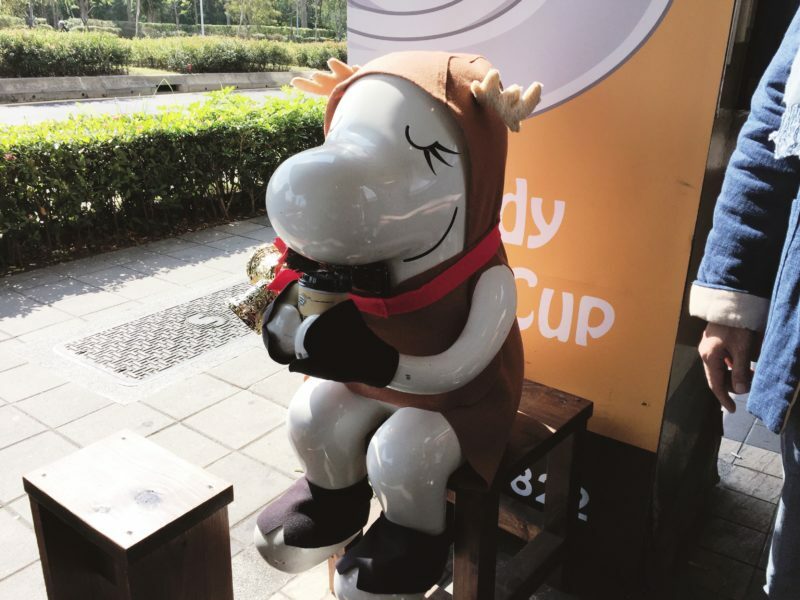 The mascot, I assume is called “Cama,” not sure , and there’s a life-size statue of it outside the cafe. Here, I ordered a cup of caramel macchiato for TWD 75 (PHP 120.78 – USD 2.43), more pricey than the one that I had at Louisa. There was nothing special with the taste, in fact, it tasted similar with the ones you can find back at home, but it is less sweeter than my favorite caramel macchiato from Starbucks. What’s special about Cama Cafe? They do the whole bean-to-cup process in their store and based on their website, they even hand-pick the beans to ensure quality of the taste. That’s amazing if you ask me. 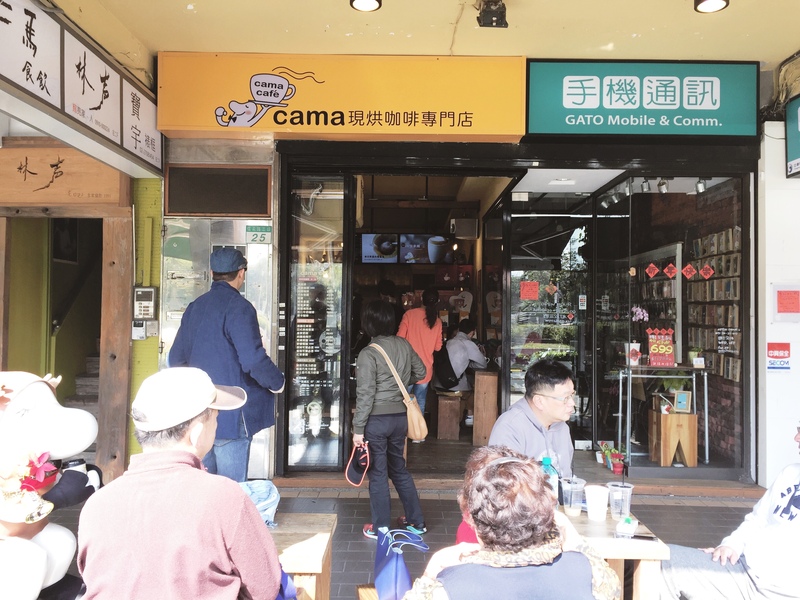 Cama Cafe has been around since 2004. 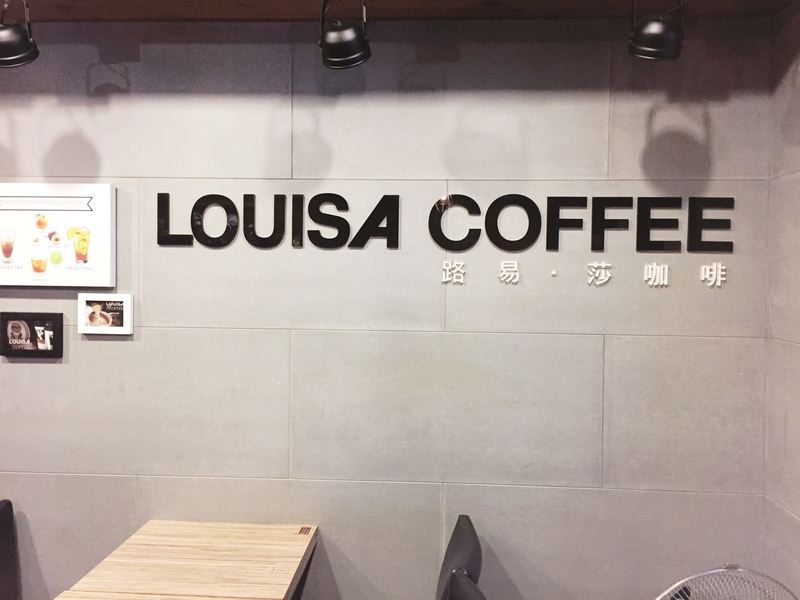 So there you go, if ever you want to find some good coffee in Taipei, try Louisa Coffee and Cama Cafe. Both of these cafes have excellent Trip Advisor reviews by the way so if you don’t want to take my word for it, then check out the review of other travelers. Personally, aside from food whenever I visit a place, I also look for a coffee shop just like you. 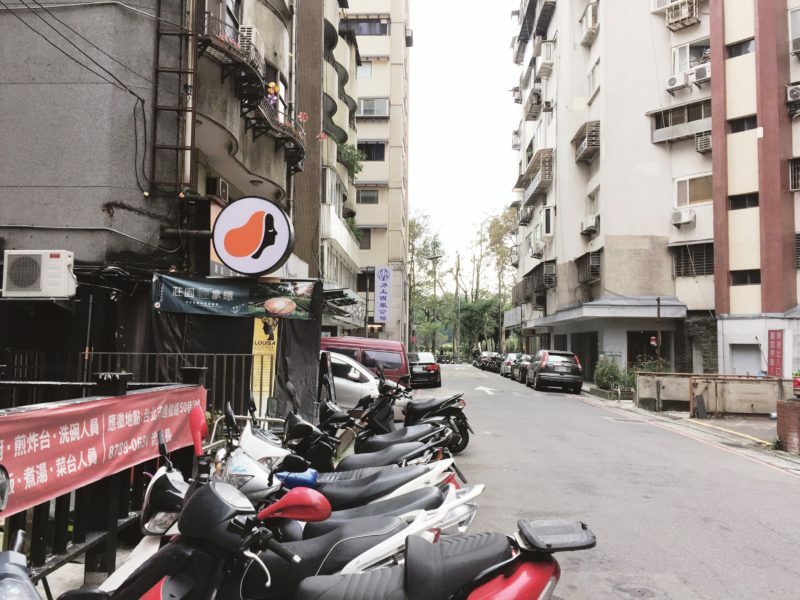 You have just proven your love for coffee for you were able to find two coffee shops in Taipei. I haven’t been to Taipei and will surely look for this coffee shops if I get the chance to visit here soon. I love that the price of their coffee is a bit cheaper compare to other foreign country. Thank you so much for sharing this with us. I’m a coffee drinker and just lately I fall in love with Matcha, I was also surprised why they’re closing so early ?, the good thing is they take your orders, the second stop, is quite crowdy though, but if the services and products are great and ofcourse the quality, then its one of the best. Indeed, with your love for coffee, you definitely should have coffee even in a foreign place. We didn’t try drinking coffee when we went to Taiwan since I love milk tea. Based on your photos and what you said about Cama cafe’s coffee, I think we have way better coffee here. Thanks for the info though. This is definitely helpful for Filipino coffee lovers like you. 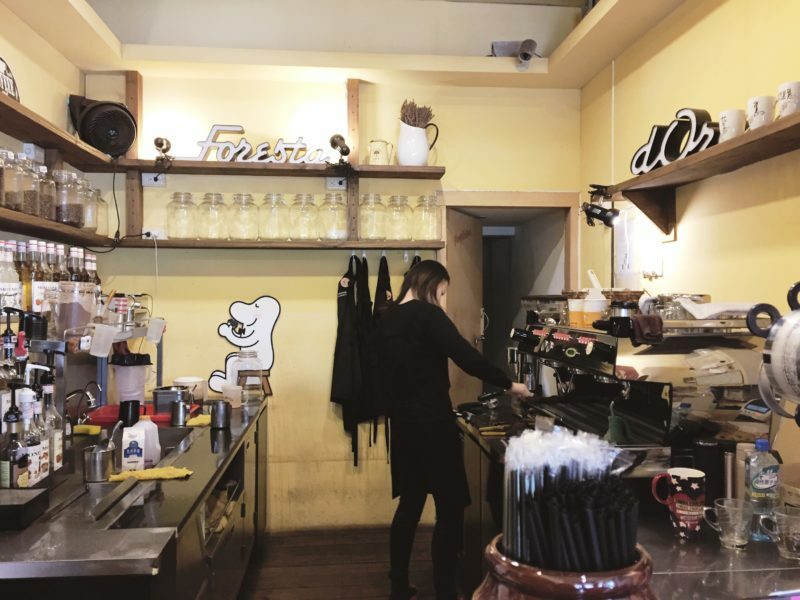 Even though I’m not a huge coffee drinker, I am always so fascinated with coffee shops… especially the cute and unique ones like the cat cafes in Tokyo or the Charlie Brown Cafe in Hong Kong. I actually go more for the place than the coffee. Haha! The more Instagrammable, the better. Too bad the coffee in the coffee places you went to did not impress you very much. 🙁 What a letdown! And it’s sad that the green tea at Luisa Coffee wasn’t great. Definitely a good place to hang out as you say. The interiors to sound and seem so different than the usual stuffs we see in a cafe. Good to explore and stumble on such new places. 🙂 Longing to visit Taiwan some day! Looking at the photos, I would personally go inside Louisa Cafe because of its minimalistic interior. Cama Cafe looked to me like a grab and go coffee place and not a place to hang out. Maybe what they lack in aesthetic, they make up for in the quality in the taste of the coffee they serve? 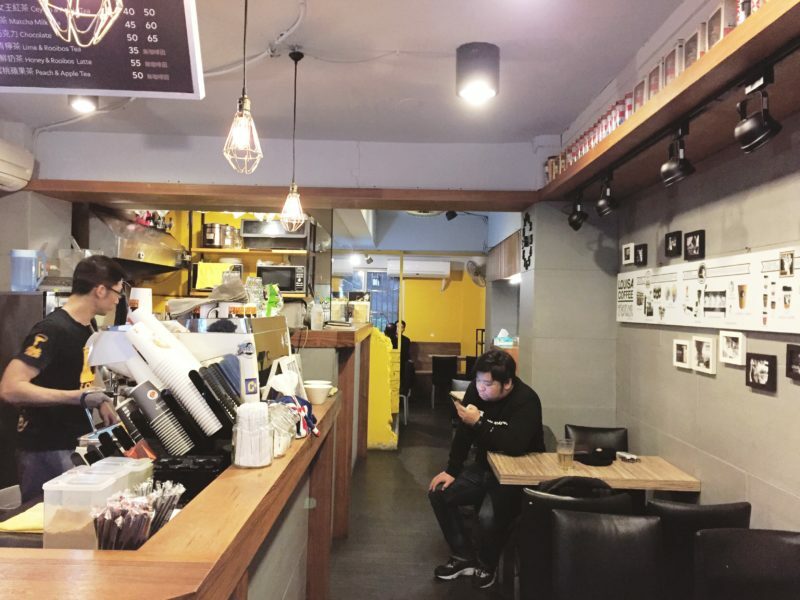 The coffee culture in the Philippines have boomed in the past couple of years and I want to see more cafes like this – simple, no non-sense and not hyped as much. I’ll be in Taiwan in June so I’ll see if I’ll have time to check them out. These sound like great places. I also look for coffee first when I go to a place. I wouldn’t expect there to be coffee in a green tea latte though! When I have them, it’s just green tea and milk. So that sounds very interesting to me. I would go for Louisa Cafe, Cama seems to be congested. Maybe it was just busy when you were there I guess. I’ve never been to Taipei but im not closing doors for a vacation here. I would definitely check these places out, take photos and enjoy the best coffee they have. It’s not that busy compared to the coffee shops in the Philippines but because the place is small, it looks that way. Hi Maaya, I honestly don’t know why they close that early. Until now it’s a myster to me. Naalala ko tuloy nung last na nasa Taipei ako. Ang rule is simple. Saan man mapunta, alamin na kung nasaan ang nearby cafes. Then again, whichever city naman ako mapunta, automatic na kasama na sa things to do ko iyan. Medyo weird lang and lasa diyan, kasi syempre iba ang nakasanayan natin dito, pero overall, they do serve good coffees and other drinks naman. As for tea, expect na mas matapang ang lasa ng tea sa oriental countries, kasi nga naman, tea drinkers sila eh. Yeah, I’m not a tea drinker though so I only tried milktea once in the short time I was there. I frequently visit Taiwan because my fiance is Taiwanese. Taiwan has a lot of coffee shops around, but they are actually known for milk teas! 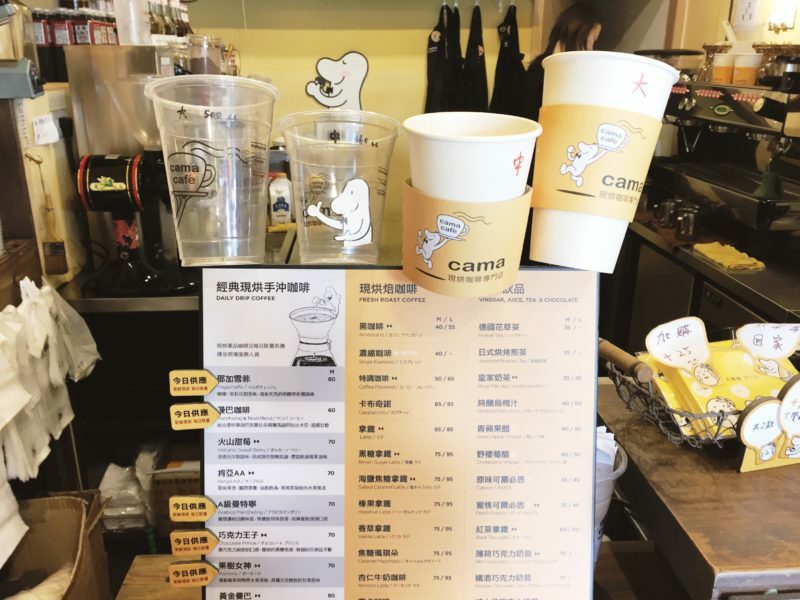 Most coffee shop offers milk tea drinks as well. You have to try their Assam milk tea with pearl and Honey Green tea. <3 Those two are my favorite drinks in Taiwan. Too bad you were not able to hang out at either cafe to get a vibe for the place. Good that you were still able to taste the beverages. I love checking out coffee places in my travels so will keep this in mind if I find myself in Taipei. You had me at coffee! 🙂 It’s always interesting to explore the local coffee scene while traveling. Laurie’s idea of a coffee crawl is brilliant! That’s also what I do whenever I travel, look for or check out coffee shops. Maybe you should make a coffee-tour here in ph! You/we can tour friends when they come for a visit. What do you think? Why not! That’s a fab idea Laurie. Let’s do it!